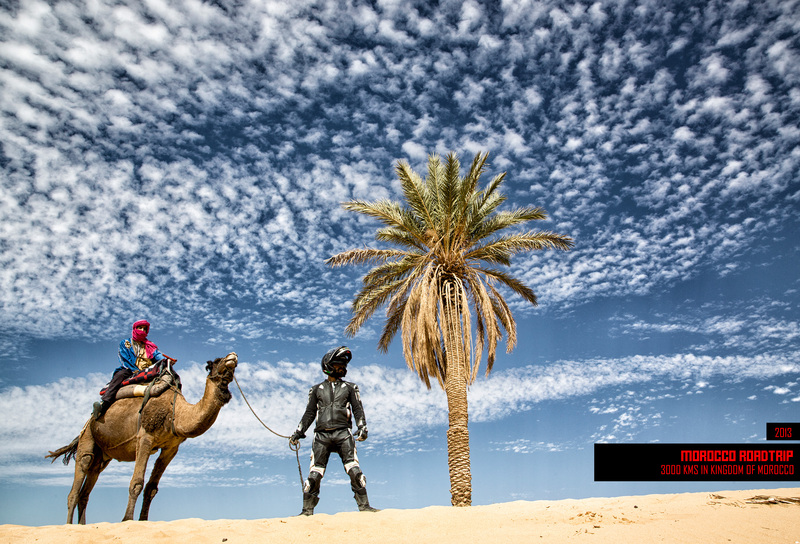 We at xBhp have always been ‘everything’ about motorcycles and travelling is an enticement which not many can escape. 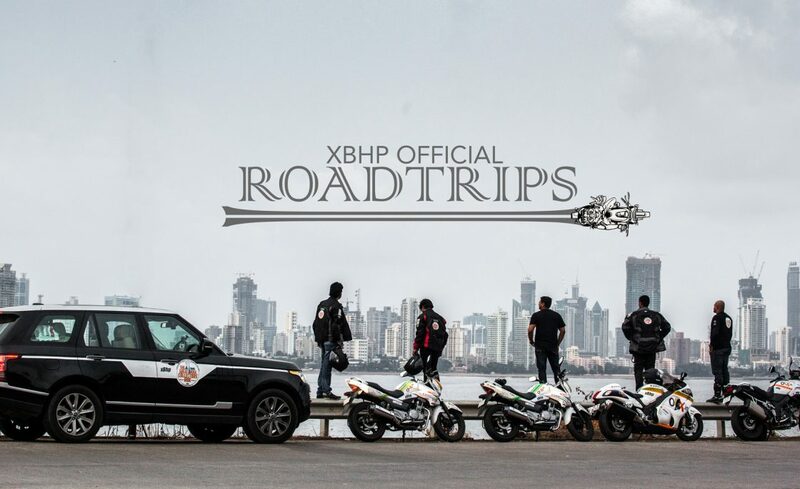 So we decided to merge the two and so, right from the inception of xBhp, we have been at it, munching miles and going for roadtrips to explore this beautiful world on two wheels. 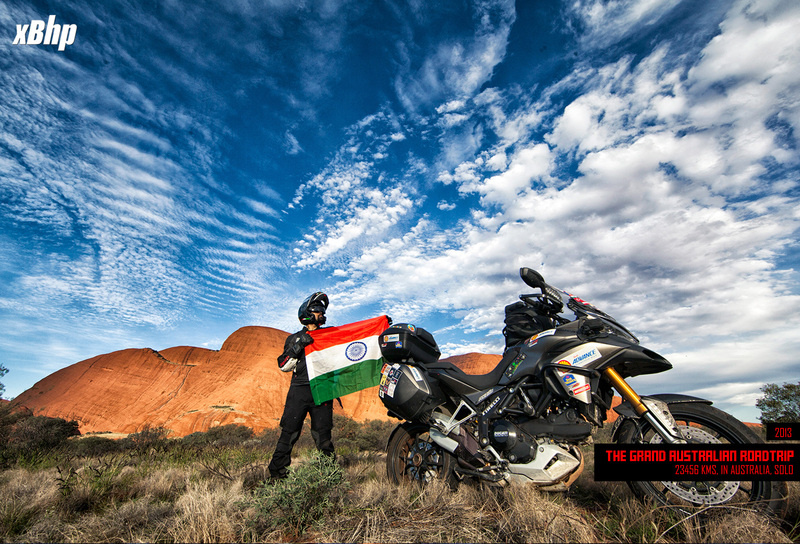 This endeavor has led us to travel across 55 countries on some of the most exotic motorcycles conceived on this planet. CBR 1000 RR Fireblade, Hyosung Comet 250, Karizma 225, Two Kinetic Blaze Scooters, one Kinetic Italjet Jupiter maxi scooter. 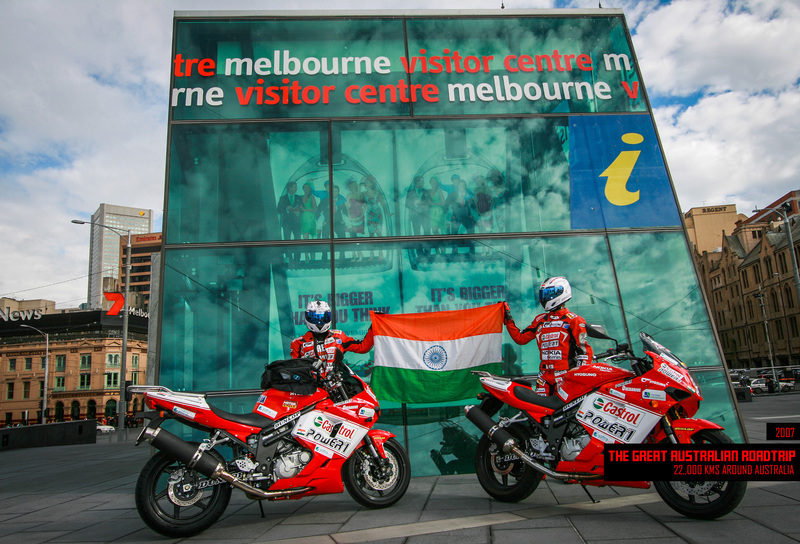 Going around the vast expanse of the Indian subcontinent with a full-fledged superbike being a part of this first-of-its-kind roadtrip. First brush with the Australian continent with 2 Hyosung GT 650s the odometers of which read 22,000 kms + at the end of the trip. 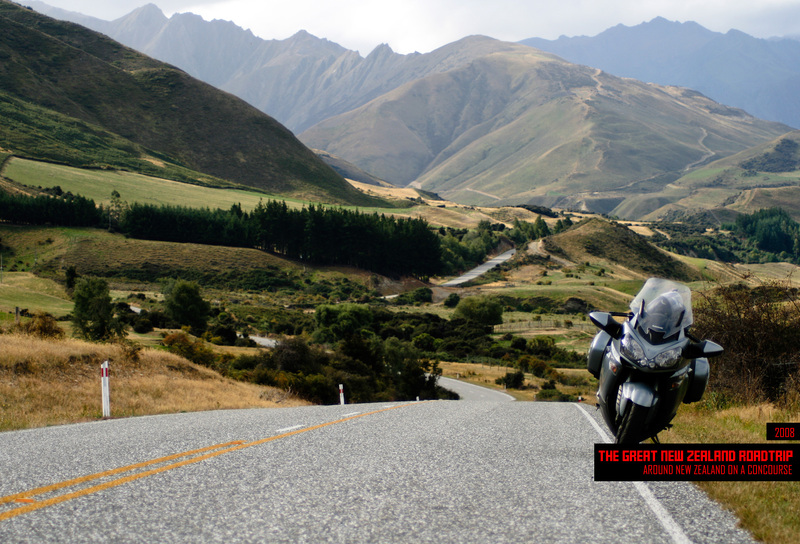 xBhp brought New Zealand to India in a camera lens aboard a Kawasaki Concours and a bit of Kawasaki ZX-6R. 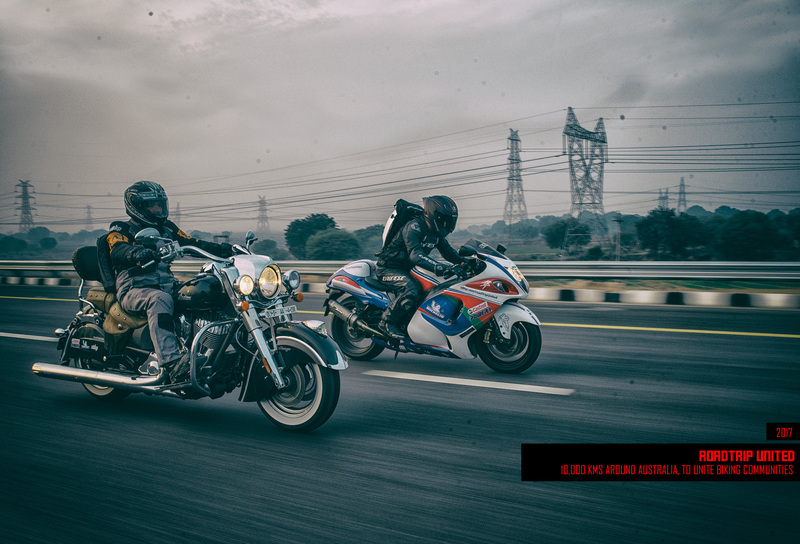 BMW R1200ST & Honda CB1000F. 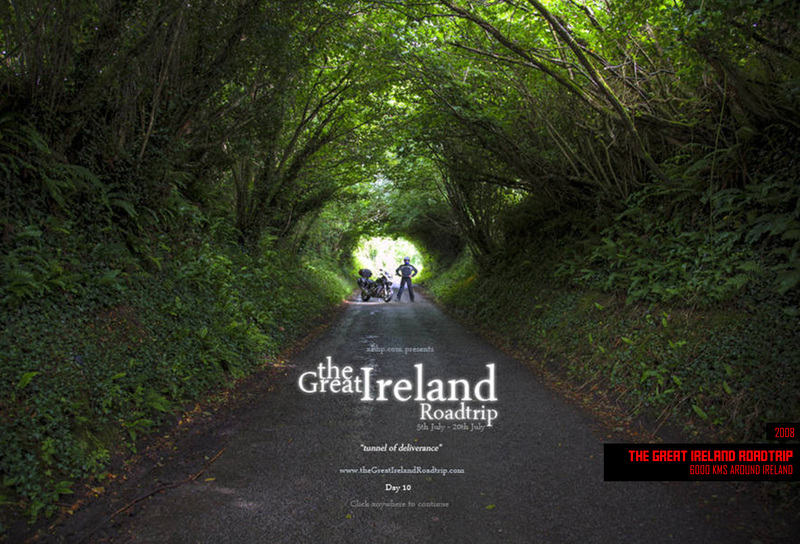 The beautiful roads of Ireland were tamed on the saddle of a BMW R1200ST and a Honda CB1000F. 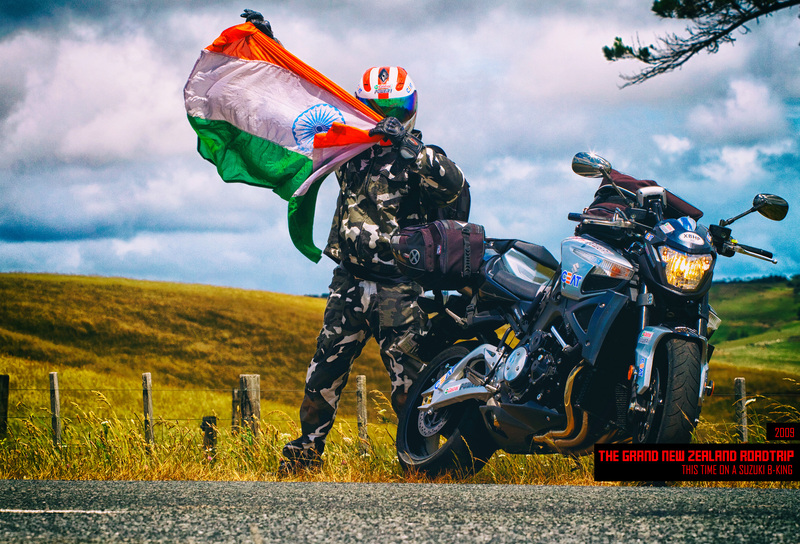 The beauty of this beautiful nation lured us again and this time the roads were scorched on a Suzuki B-King, a naked Hayabusa for all intents and purposes. 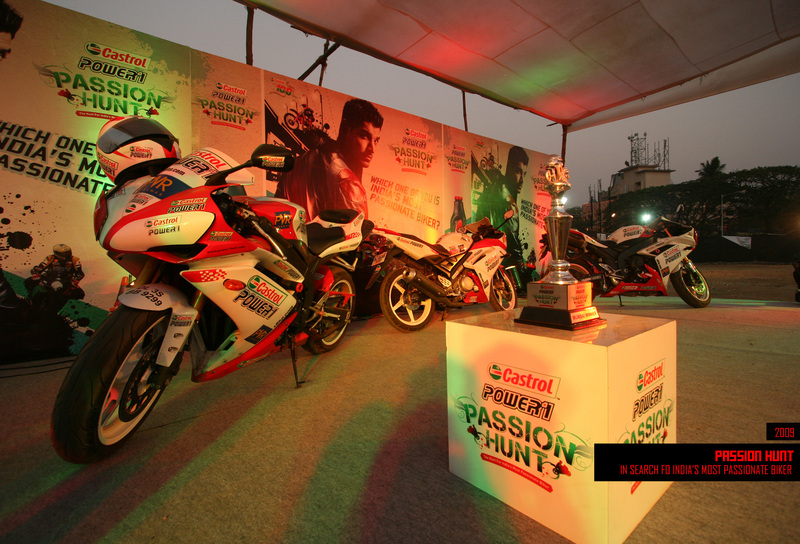 Another roadtrip around India with the mission to find ‘The Most Passionate Biker of India’ aboard an R15, accompanied by two R1s which was incidentally the prize for the winner as well. 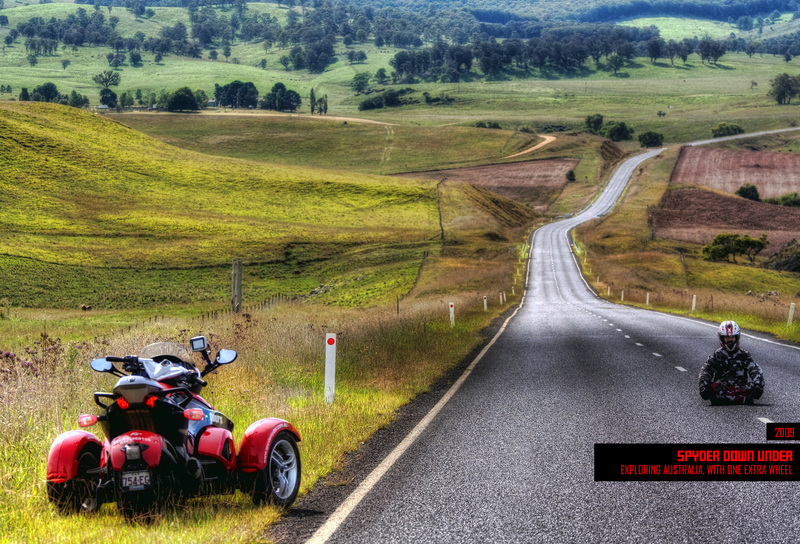 Can-Am Spyder feels more like an abomination than a vehicle but it proved us wrong by the performance and also by taking advantage of the amazing scenery of Australia. 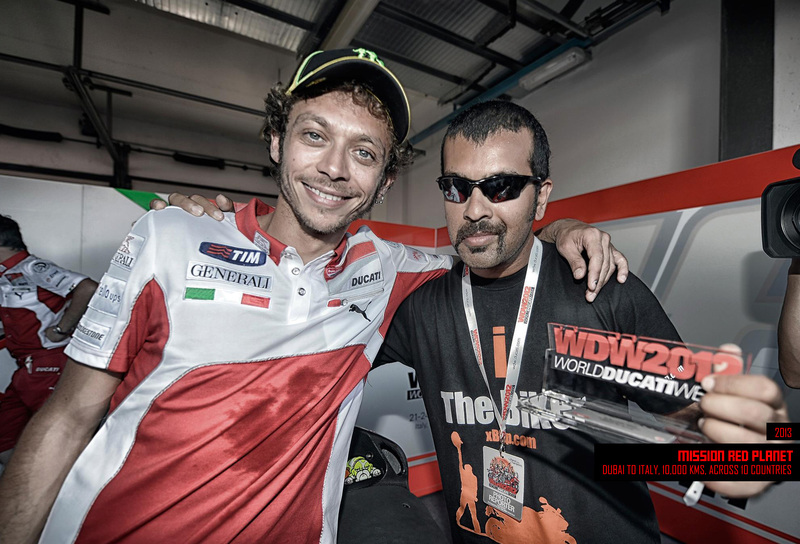 Two Indians on two Italian Motorcycles in Italy Ducati Monster 795 and Ducati Streetfighter got to ride the familiar roads with unfamiliar riders. 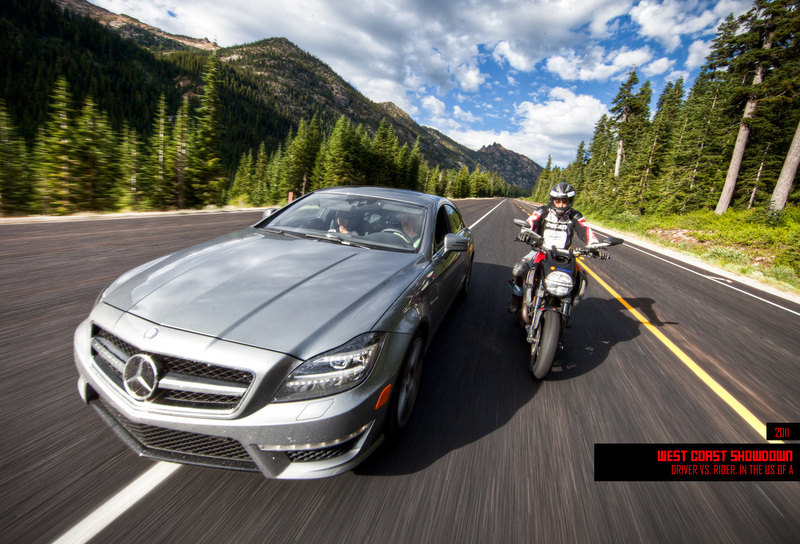 The inception of the Driver vs Rider series and the first contenders Ducati Diavel and Mercedes AMG CLS 63 battled in out in the USA. 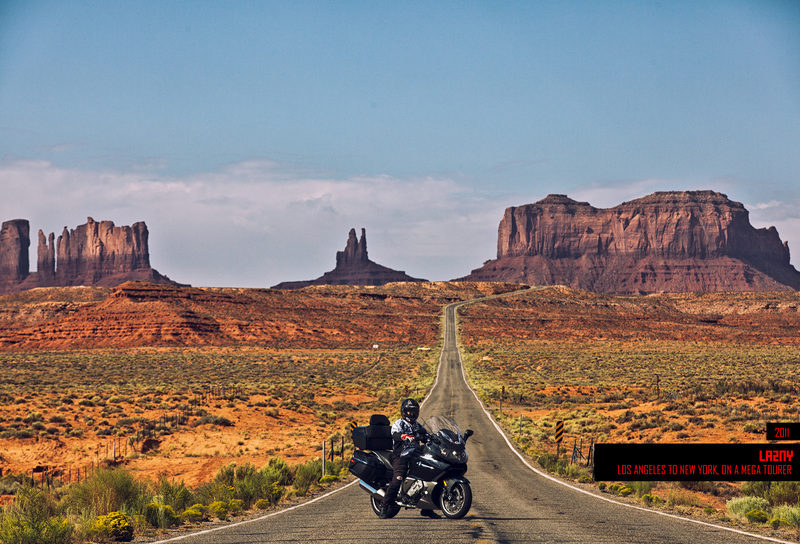 Los Angeles to New York, 8000 kms, not a shred of fatigue and all of that because of the BMW K1600GT and a riding frenzy. 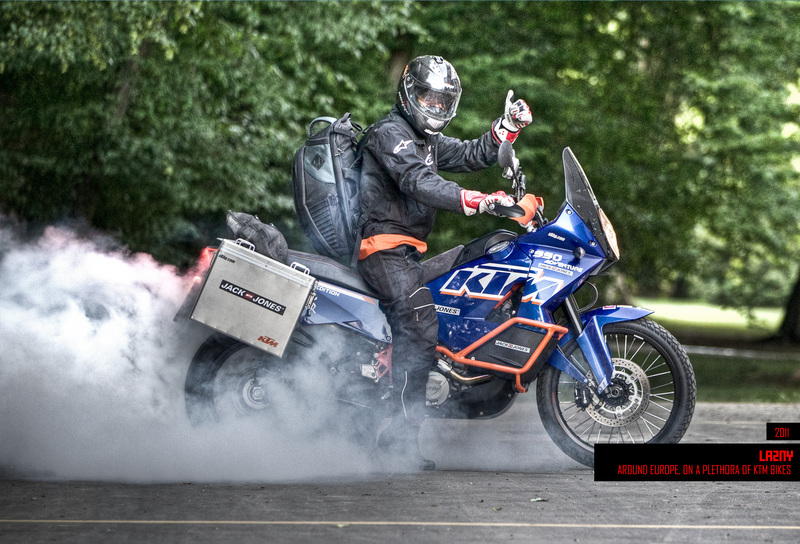 Painted Europe Orange aboard a plethora of KTMs including their crown jewels the KTM RC8 and the 990 Super Duke. 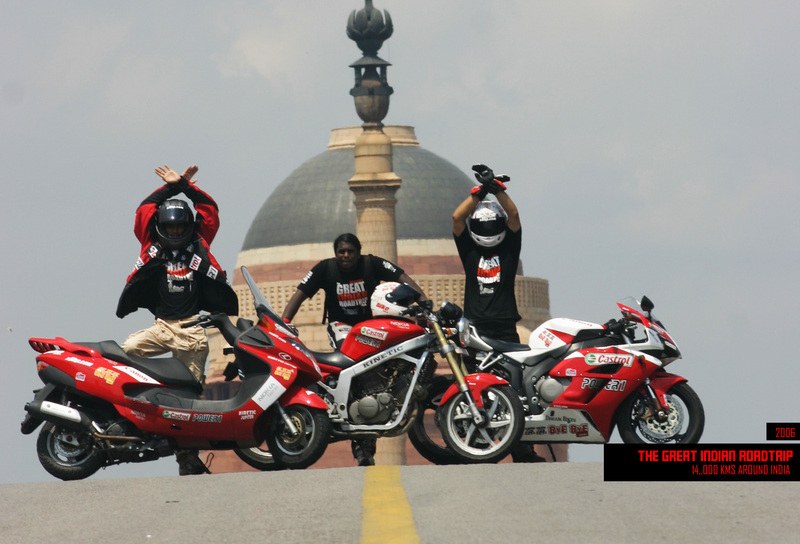 Motorcycling is no less than a creed and thus a roadtrip around India on motorcycles, which included the Yamaha FZ1 and Suzuki Bandit 1250, to promote camaraderie between motorcyclists. 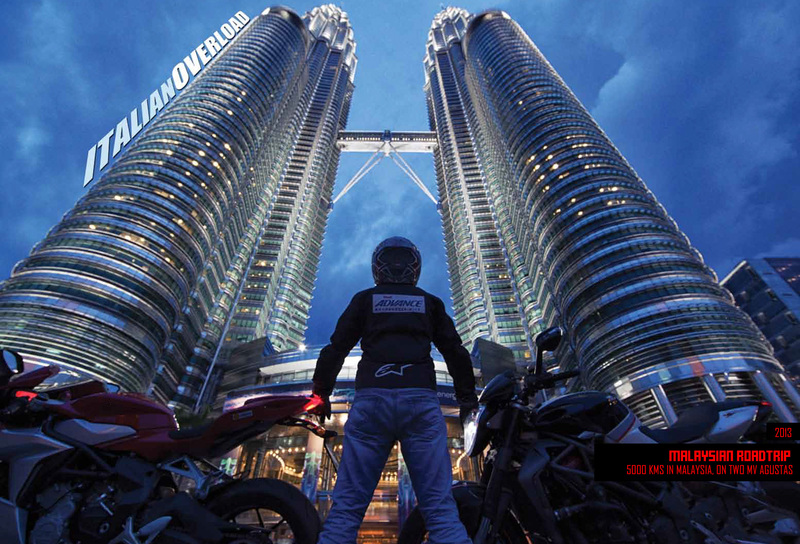 Dubai was the starting point and World Ducati Week in Italy was the destination for this trip across 10 countries on the saddle of a Ducati Multistrada 1200 T.
Arguably the most beautiful motorcycles in their respective segments, MV Agusta Brutale 1098R and MV Agusta F3 675 filled the Malaysian atmosphere with their sweet rumble covering 3000 kms. 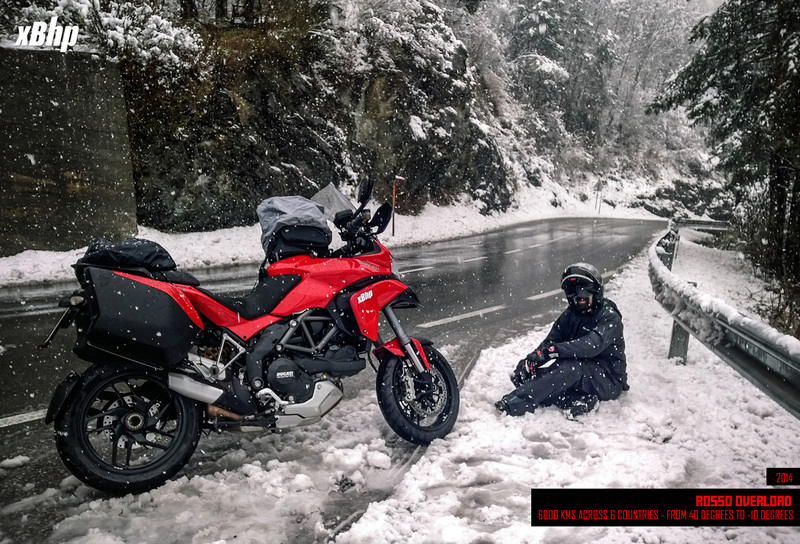 One more jaunt down under, one more epic roadtrip and an obsession for numbers led the odo of Ducati Multistrada 1200 T from 0 km to 23456 kms. 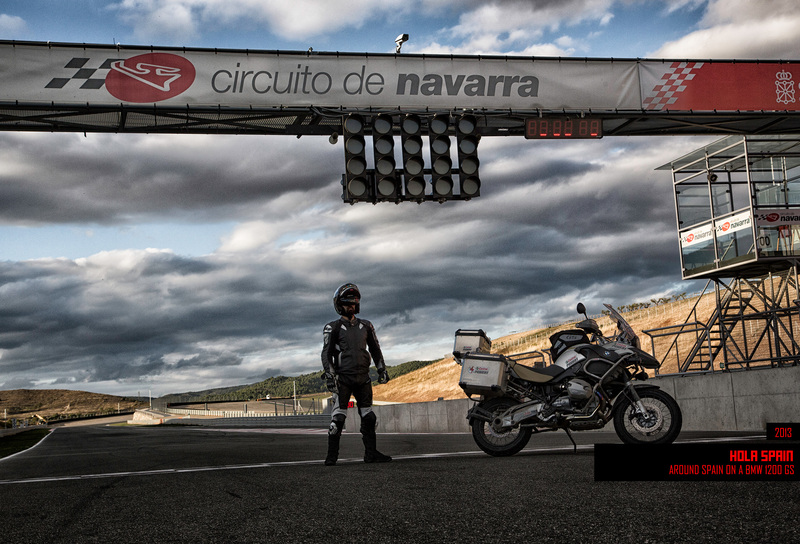 Being the birthplace of the likes of Lorenzo and Marquez, Spain sure is a holy place for a motorcyclist and needless to say immensely beautiful as it served up kms for the BMW 1200GS to gobble up. 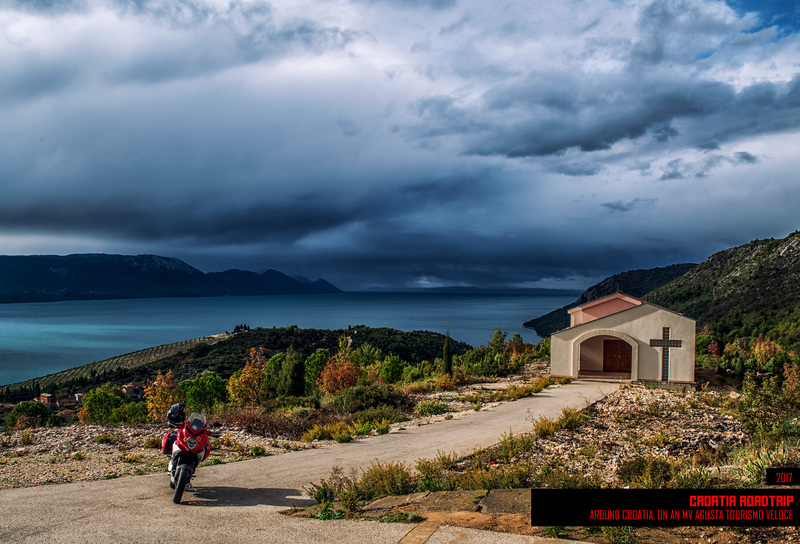 Our first country in the African continent and perhaps the best one for a motorcyclist to start, with its oriental tradition and beautiful landscape, Morocco and Multistrada gelled well. 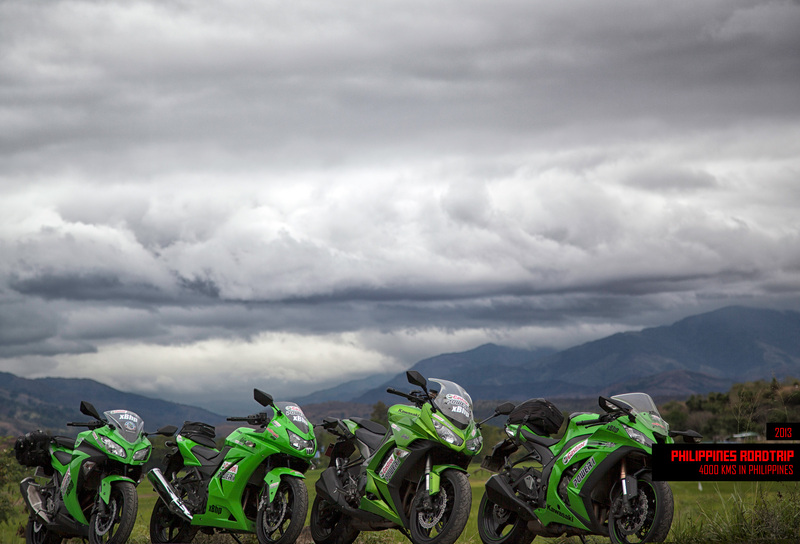 Going green is the call of the day and it was the same for us motorcycling enthusiasts in 2013 with an abundance of Kawasaki Ninjas in Philippines including the prized ZX-10R. 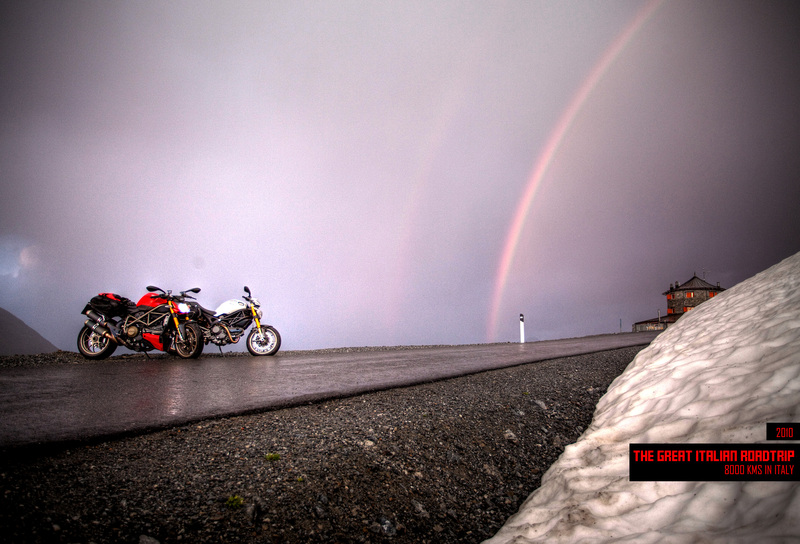 40-degrees to -10 degrees, Dubai to Austria with 6000 kms and 6 countries in between, on 4 Ducatis in red made for a Rosso overload, quite literally. 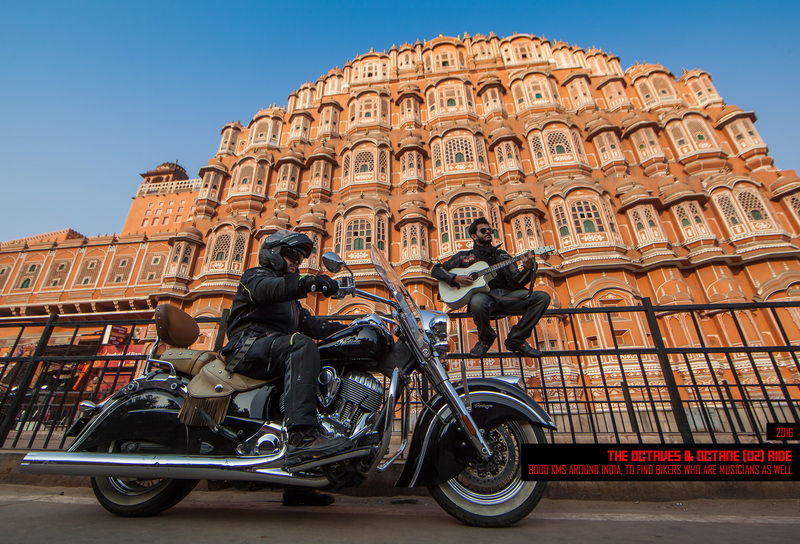 In association with OLX, we went around India looking for unique items to build the Freedom Motorcycle, an expression of the liberation the motorcycles provide to us. 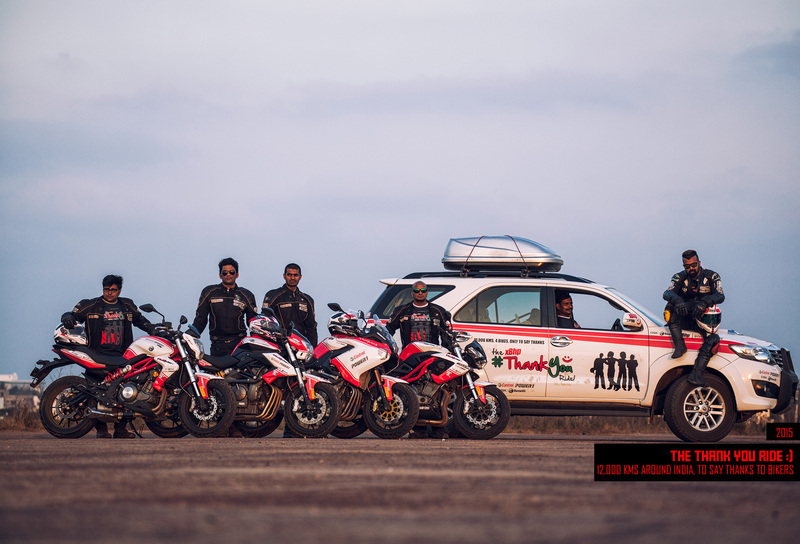 The motorcycling community of India is what defines xBhp and they are deserving of our ‘Thanks’ which means 9000 kms around India on 4 Benellis. 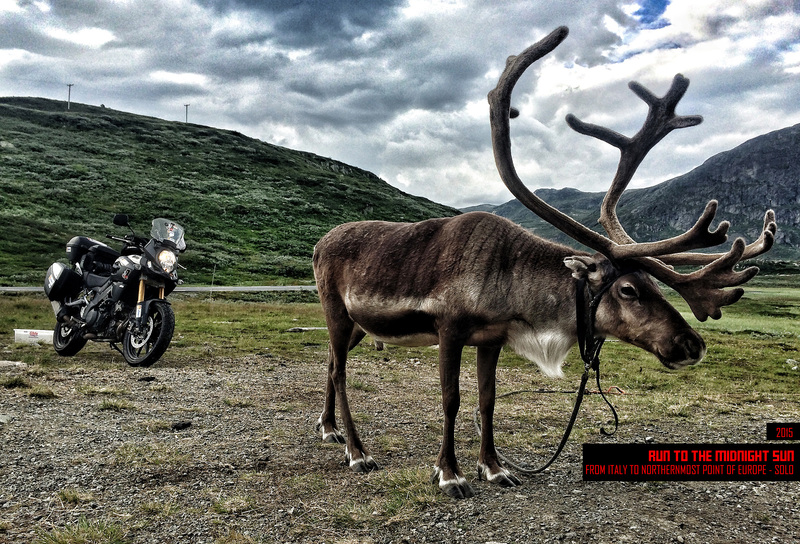 16,000 kms from Italy to Nordkapp, the northernmost point of mainland Europe, made for an enchanting ride with a Suzuki V-Strom and an Aprilia Caponord. 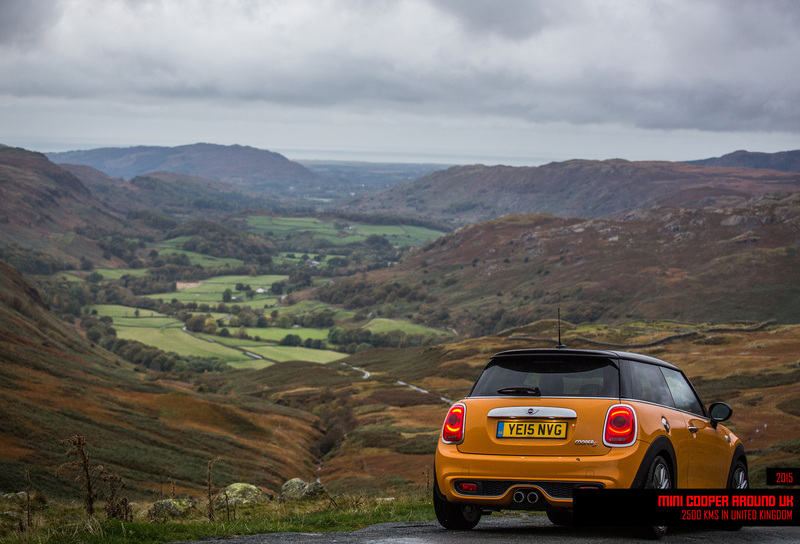 2500 kms with Mini Cooper in its homeland. 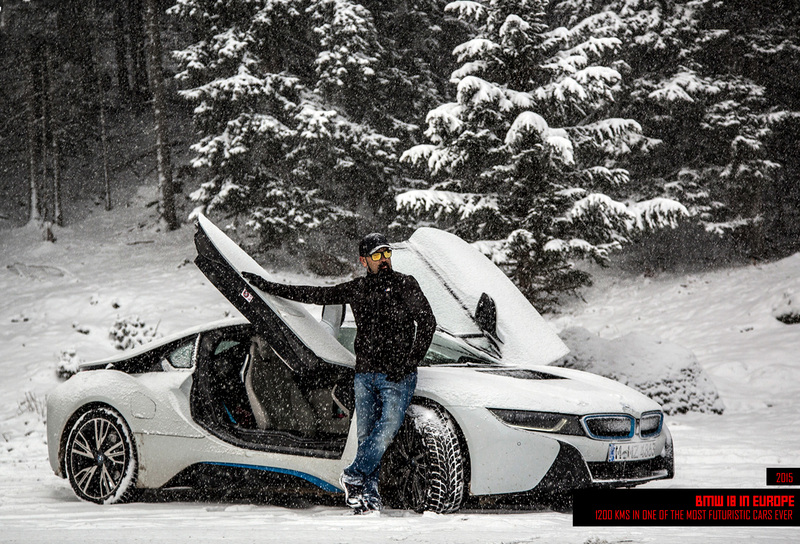 BMW i8’s electric prowess was put to test in the most extreme weather conditions and equally beautiful landscape of the European continent. 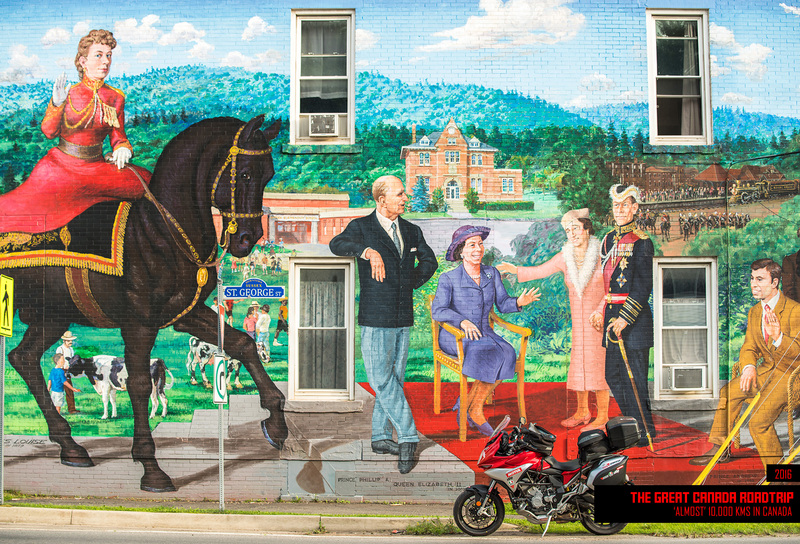 9999.9 kms and 21 days in Canada, the third largest country in the world, and the MV Agusta Turismo Veloce had no problems in taming the tarmac from Montreal to Vancouver. 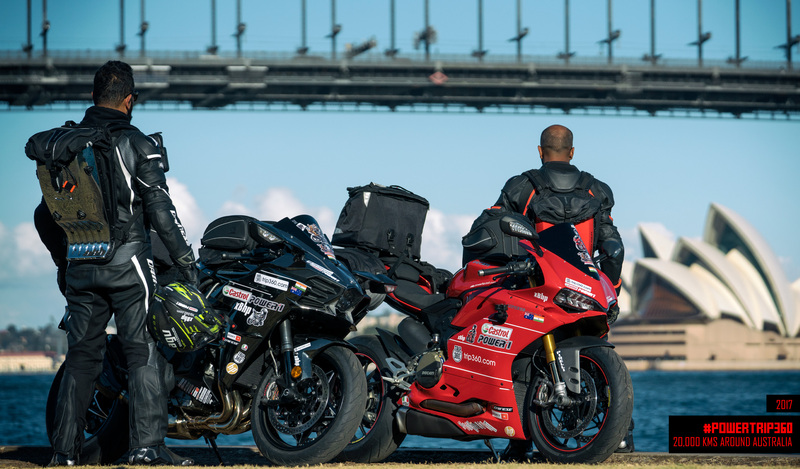 Two of the most powerful motorcycles in the world in the form of a Kawasaki Ninja H2 and a Ducati Panigale in one of the most beautiful continents to ride in Australia made for a 20,000 kms trip covering the ‘all’ of the continent. 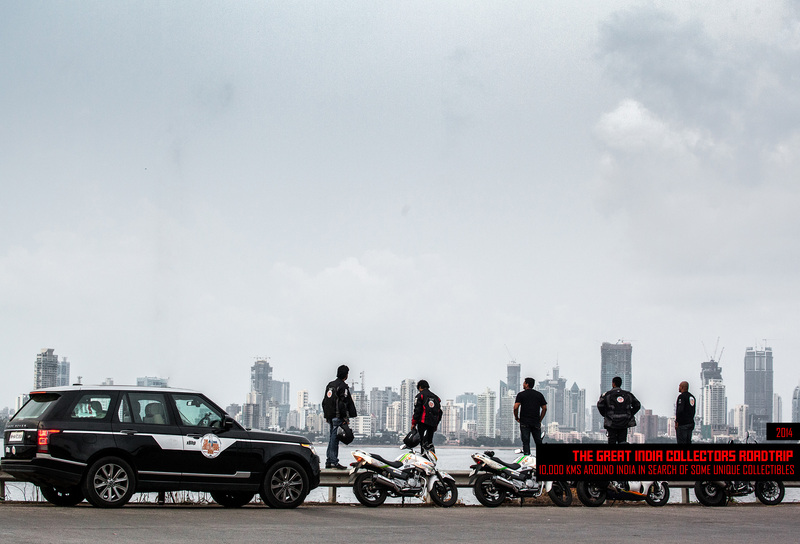 After bringing the motorcyclists together in a community, it was time to bring together the different riding clubs and groups of India which formed the basis of this 10,000 kms + ride around India. 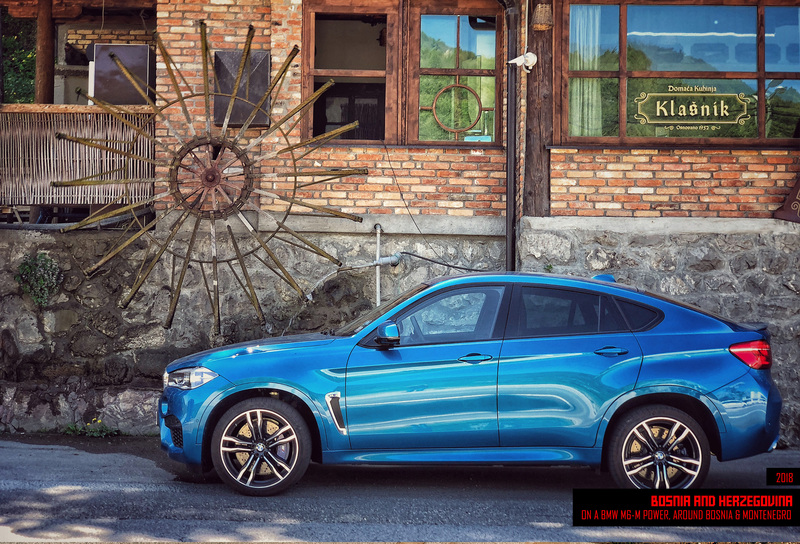 The trip around the Balkan region was a standout feature which did not include a motorcycle but a car, BMW X6 M, which came mighty close in putting the two-wheel craving to rest. Two BMWs, one driven on four-wheels and one driven on two. 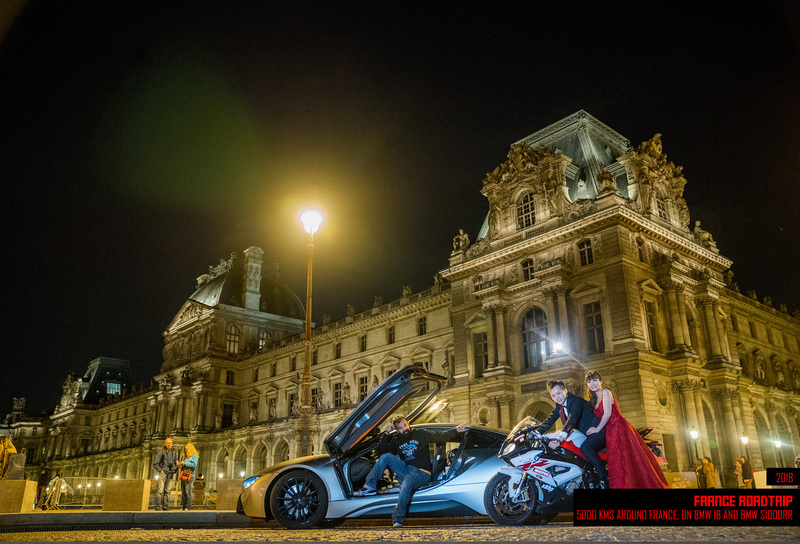 The BMW i8 and the BMW S1000RR made short work of the 5000 kms around the varying landscape of France. 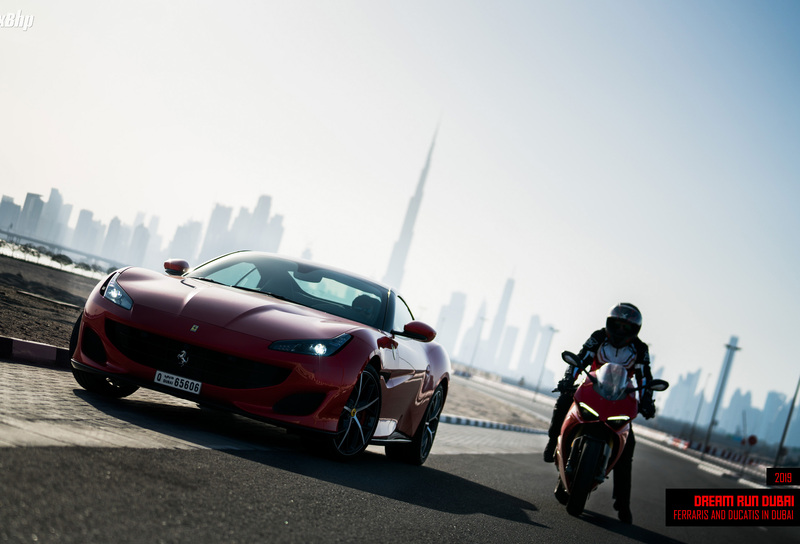 A small run in Dubai on two of the biggest names in the automotive industry.